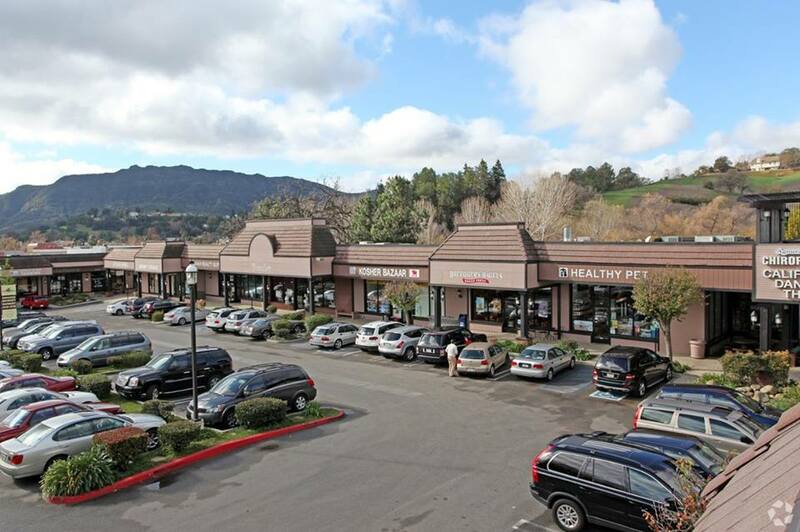 New Restaurants Coming Soon To Westlake Village, Agoura Hills And Oak Park! 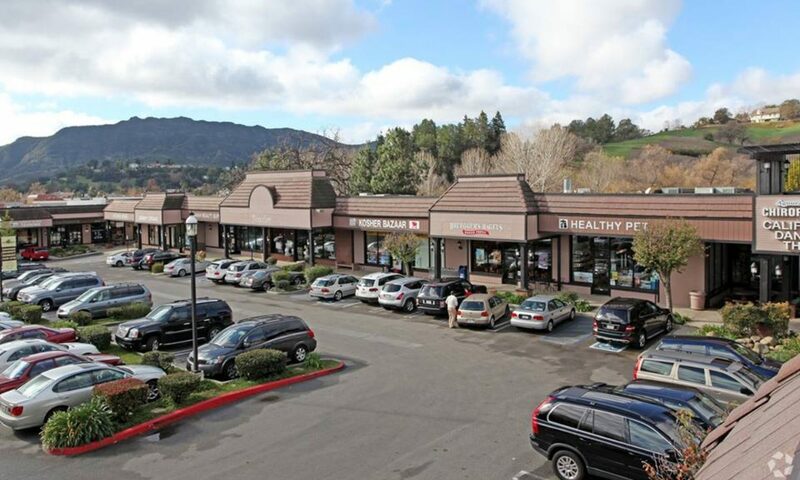 Padri located at 29002 Agoura Rd has an offer to purchase it and ,if the sale is completed, will remain with a similar use and probably the same name just new owners, remodel, and a changed up menu. Isabellas located at 29020 Agoura Rd in the same retail center as Padri above will have a new owner/tenant and it’s yet to seen what type of restaurant it will become and when it will open. Owner is reported to be Russian and might bring something new and different but with a healthy bent. Check back here for more updates soon regarding exact restaurant name, type of food and opening date. Cigale located at 702 Lindero Canyon Rd is going to be become a Mexican restaurant called Margarita Mexican Grill. Check back here for more updates soon regarding when it is opening. Urban Pizza is going to open its doors in the previous Qdoba space at the North Ranch Mall anchored by Trader Joes. Check back here for more updates soon regarding when it is opening.